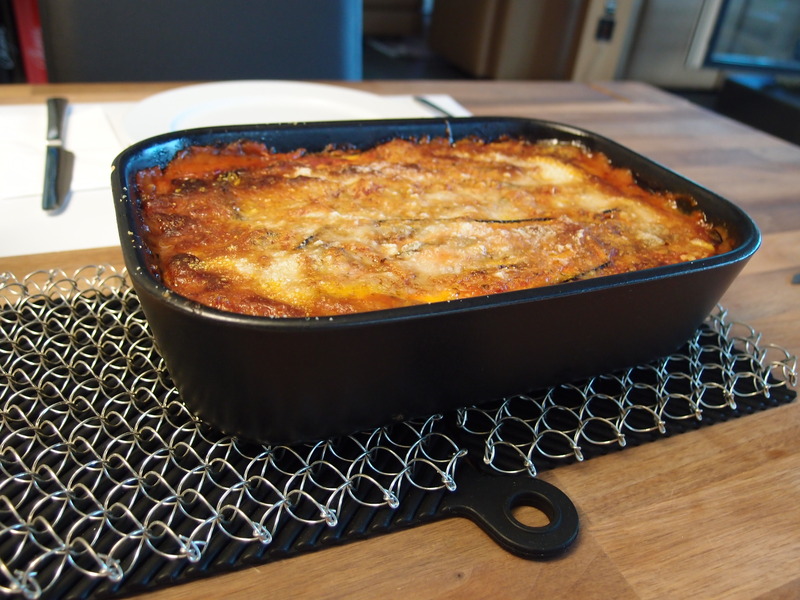 This is one of my favourite italian recipes, not well known outside Italy. You will not even notice it is a vegetarian dish. You can use different cheeses. For example for the Mozzarella you can use as well Mozzarella di bufala, Smoked Mozzarella, Provola, Smoked Provola, Scamorza or Smoked Scamorza. 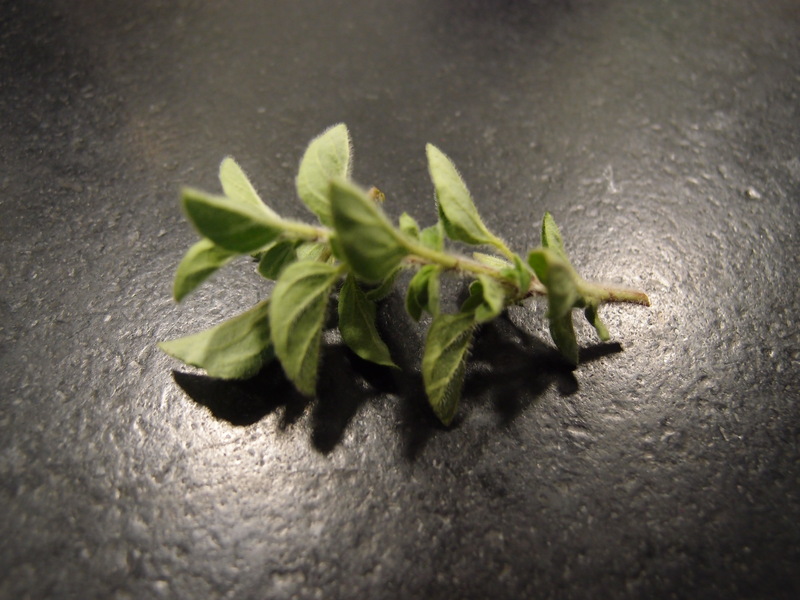 This is according to your taste and if you prefer a milder or a stronger taste. Instead of the Grana Padano you can use Parmiggiano reggiano, Pecorino or any similar cheese. Younger ones or aged, again according to your taste. 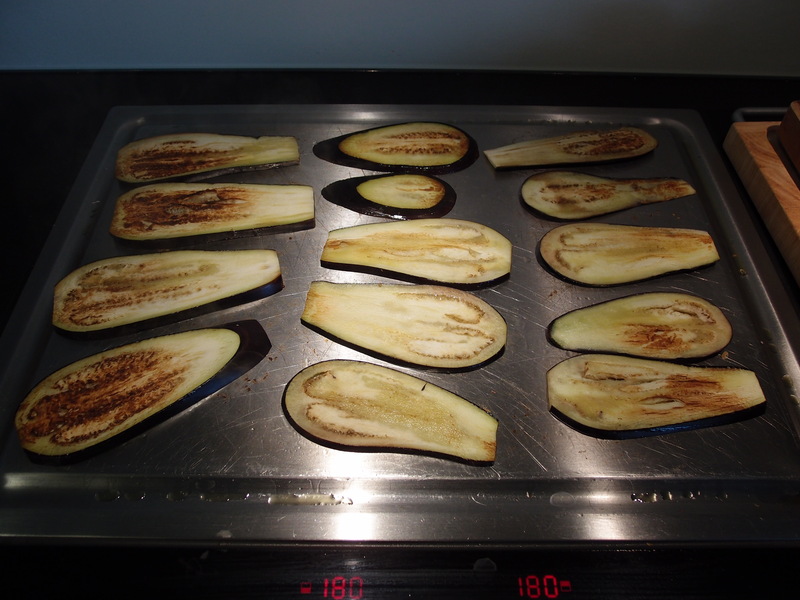 As I like the lighter version, I cut the Eggplant in thinner slices and grilled them in some olive oil (on a teppanyaki, on the grill or in a pan). 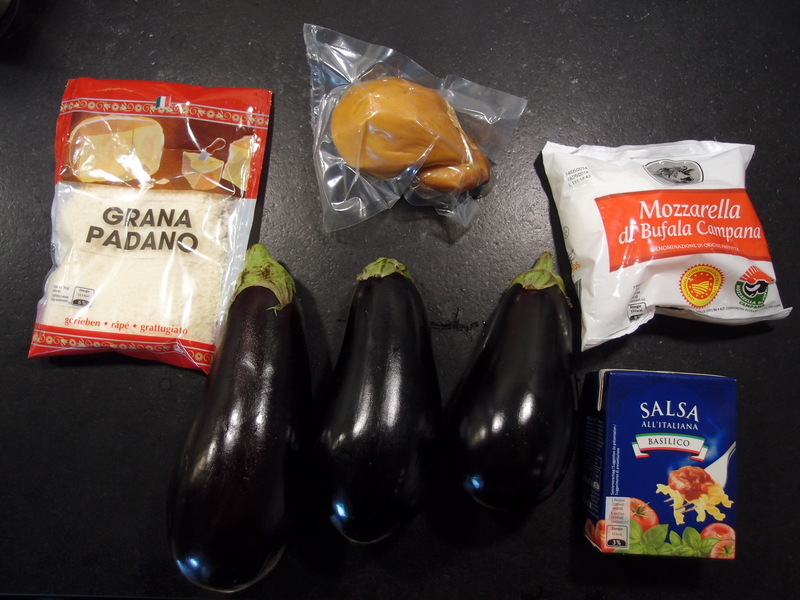 Originally in Sicily they mostly deep fry the eggplant to add more taste…. Switch on the oven to 180 C with air circulation and 200 C with traditional ovens. 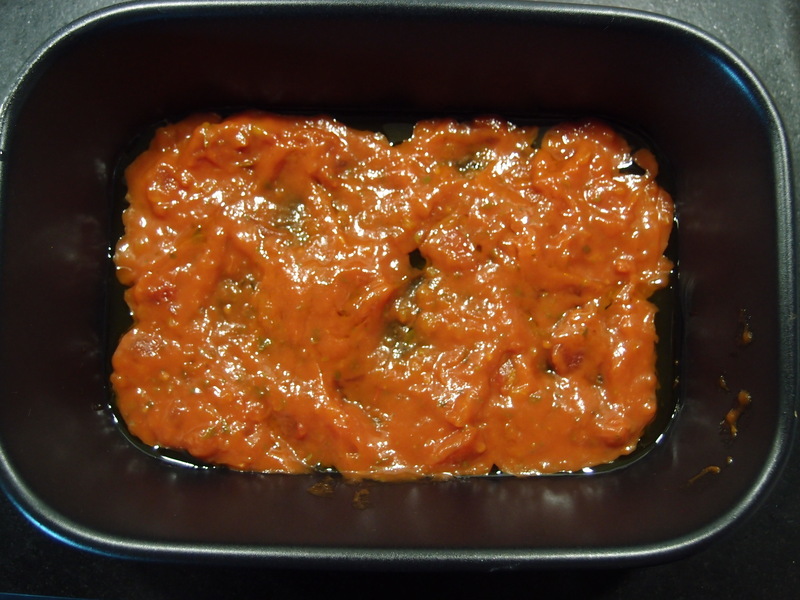 Take a casserole or a baker and put some olive oil on the bottom and make a first thin layer of tomato sauce. 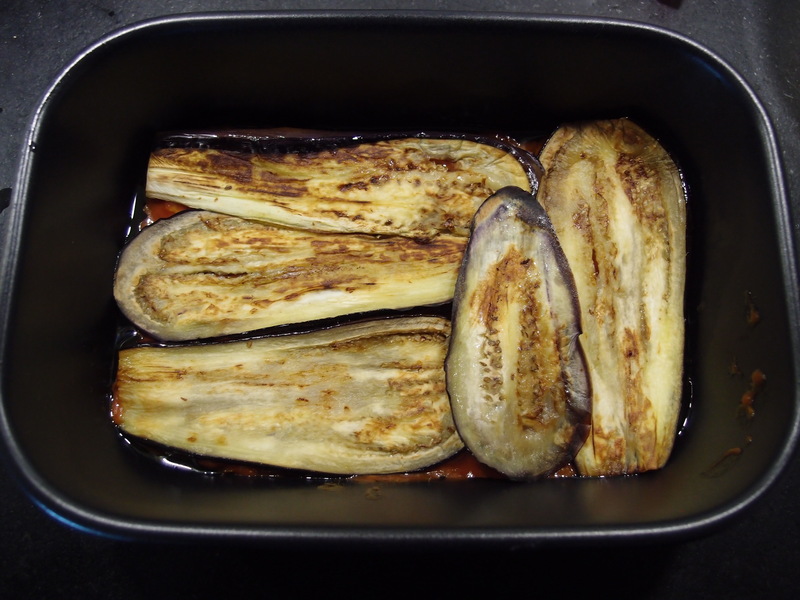 Add a first layer of the grilled eggplants in order to cover. Next layer with the tomato sauce, some grana padano and some leaves of fresh oregano. 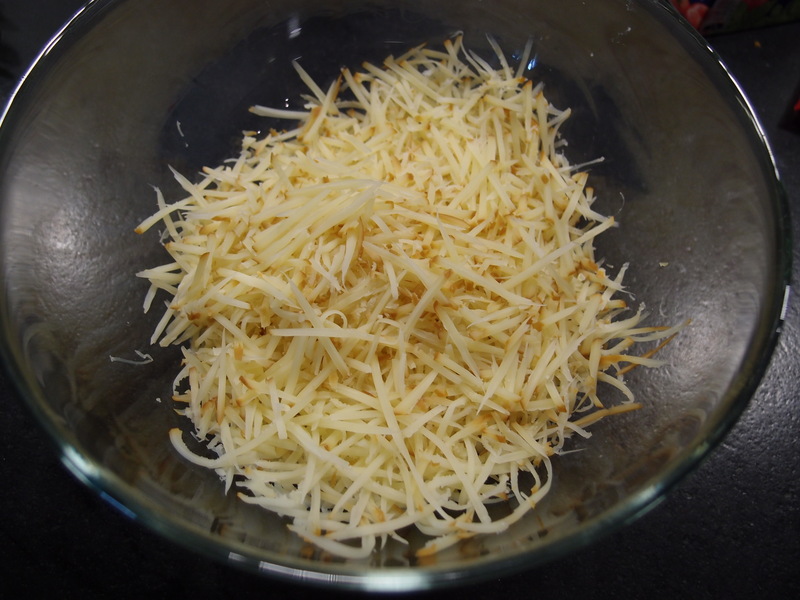 Now you add some mozzarella and some grated smoked mozzarella. 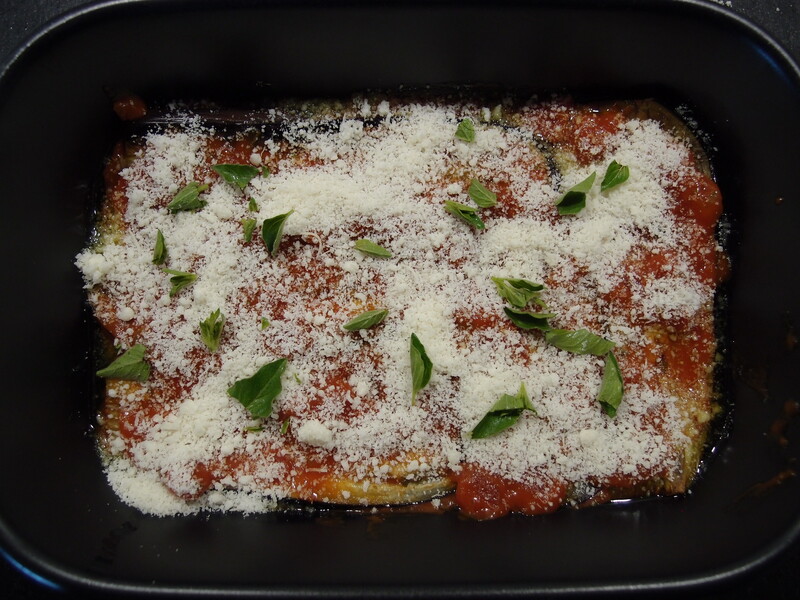 You start again with the eggplants and repeat to following layers. 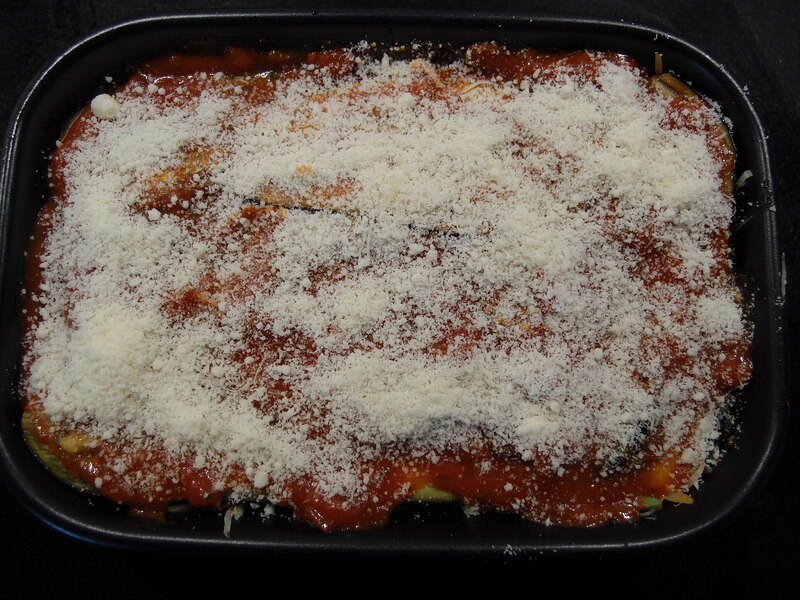 The last layers when you are finishing your ingredients should be some tomato sauce and grana padano. 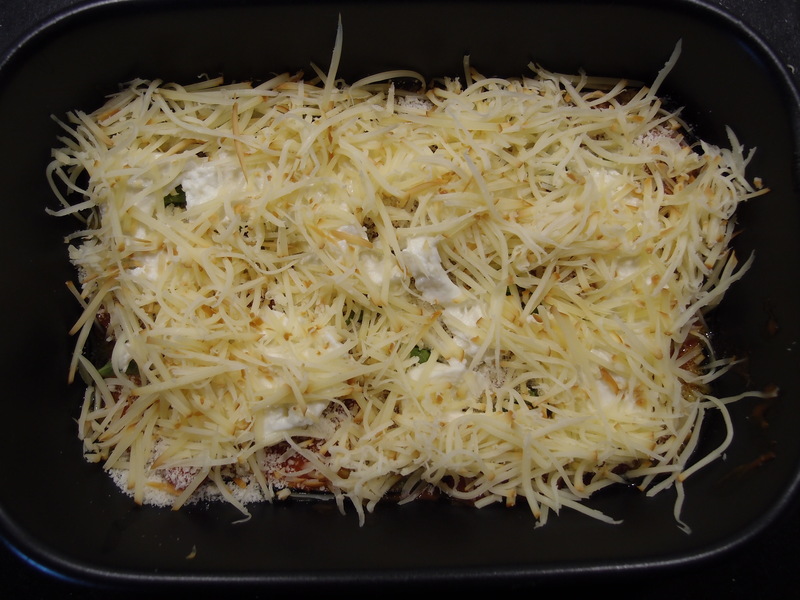 Put everything in the oven, 30-35 min with air circulation, 10 min more for traditional ovens. Before serving let rest some minutes.